Question: What would a soundtrack to a dramatic thriller composed by master vocal manipulator and genre-bending pioneer sound like? 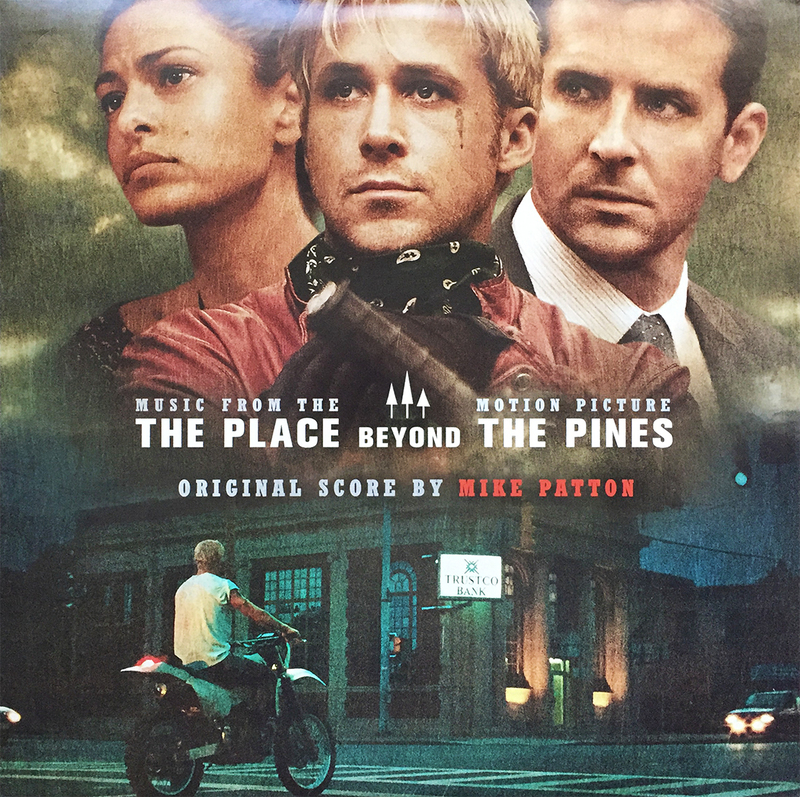 Answer: Well, if you’re talking about the potent Mike Patton, it would sound exactly like The Place Beyond the Pines (Music from the Motion Picture). Ominous, foreboding, dismal, with a hint of underlining grim, this 2013 soundtrack makes it eerily clear that any place beyond the tree line is about as uneasy and unsettling as anything imaginable. Now, I just hope the film holds up to this record. Though not as prolific or, let’s say, monumental as their debut album, Deltron 3030’s 2nd offering, 2013’s Event 2 carries with it substantial clout and unparalleled brilliance, both in original and instrumental form. 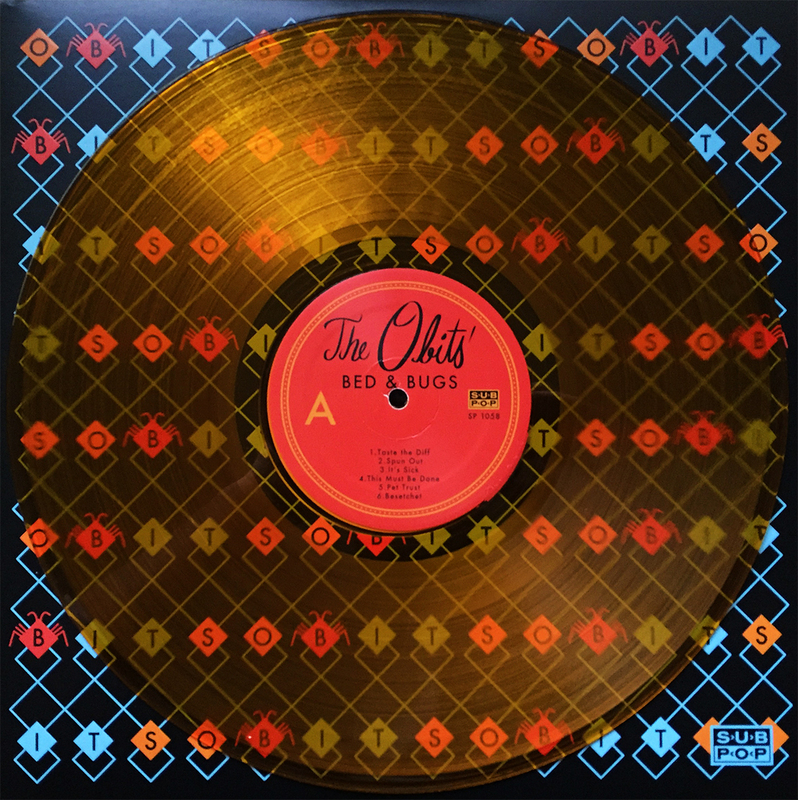 As a pair, this 4x LP set provides stellar DTA (Dan the Automator) production, and a with or without “optional” Del the Funky Homosapien vocals (read: vagrant poems). Event 2 is essential, for even the laziest hip hop connoisseur. 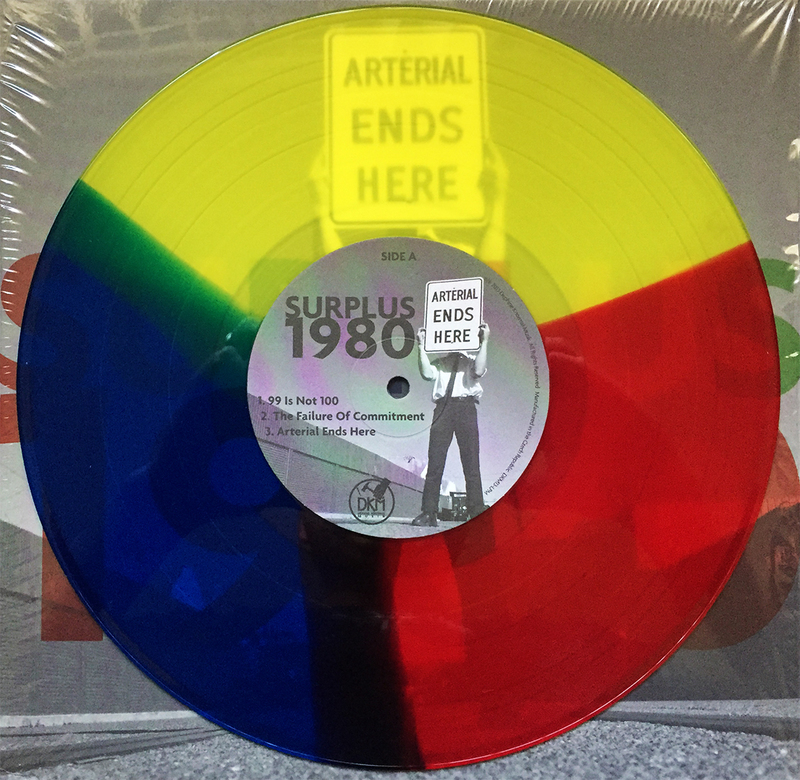 Though I’m not blown away by the first spin of Surplus 1980’s 2013 mini album Arterial End Here, I will say that I’m willing to put in the overtime to properly ingest its contents. Maybe I was having a bad day, or maybe this collection of 7 songs seem half-baked, but there’s something unsettling about how unsettling this (mini) album is. Give it time… my new mantra. The possibility of a Dr. Octagon show next month has gotten me 1) a little excited and 2) in the mood for Dan the Automator. 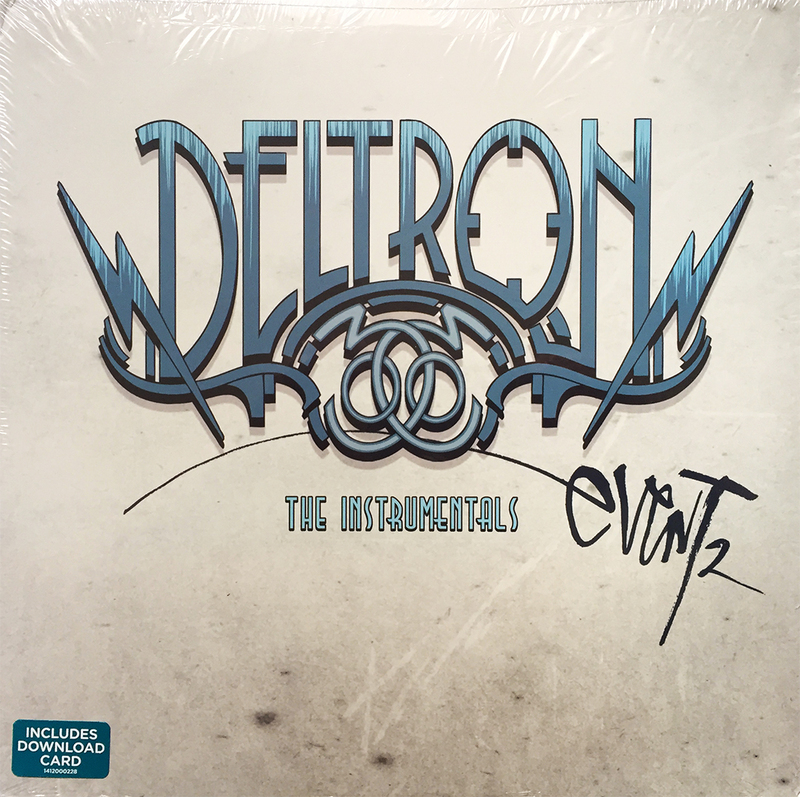 Presented here is The Instrumentals version of Deltron 3030’s 2013 sophomore effort, Event 2, but, you know, like I said, the instrumental version of it. Be it Wanna Buy a Monkey?, his work on the video game 2K7, Lovage, or Handsome Boy Modeling School, one can very seldom (read: never) go wrong with a little Dan the Automator. Event 2 checked through interplanetary security some 13 years, a decade (+) some would say, after the initial ignition of innovative insanity spawned the red-eyed cloud of sophisticated satisfaction. 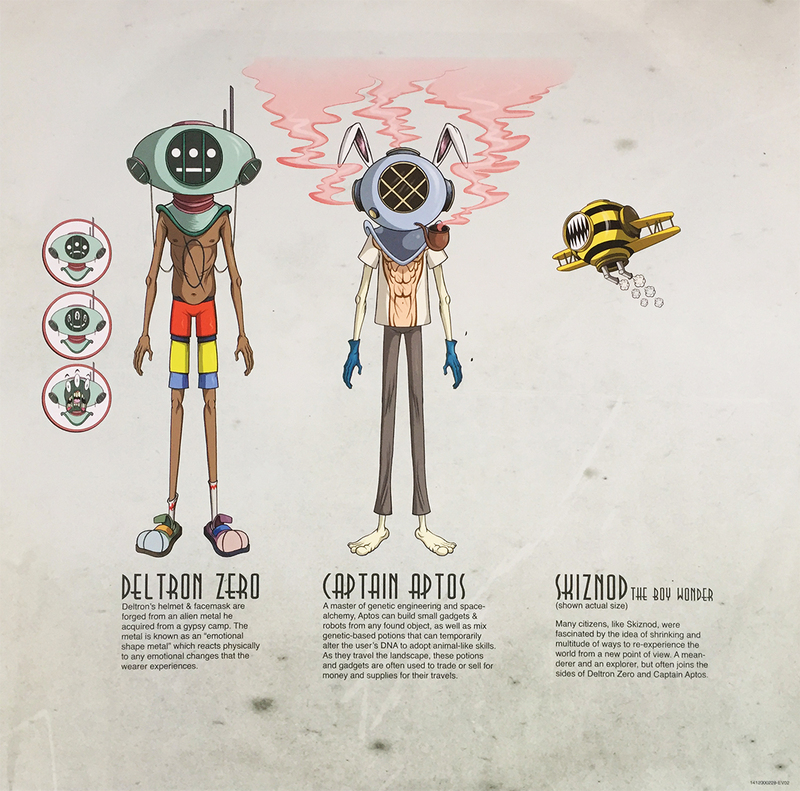 Muddy your mind, and tap your toes, ’cause Deltron Zero and Captain Aptos have been serviced, and are accessible for all of your control-alt-deleted needs. What’s not to love about a bootleg of the Beastie Boys covering their version of a Beatles song?! 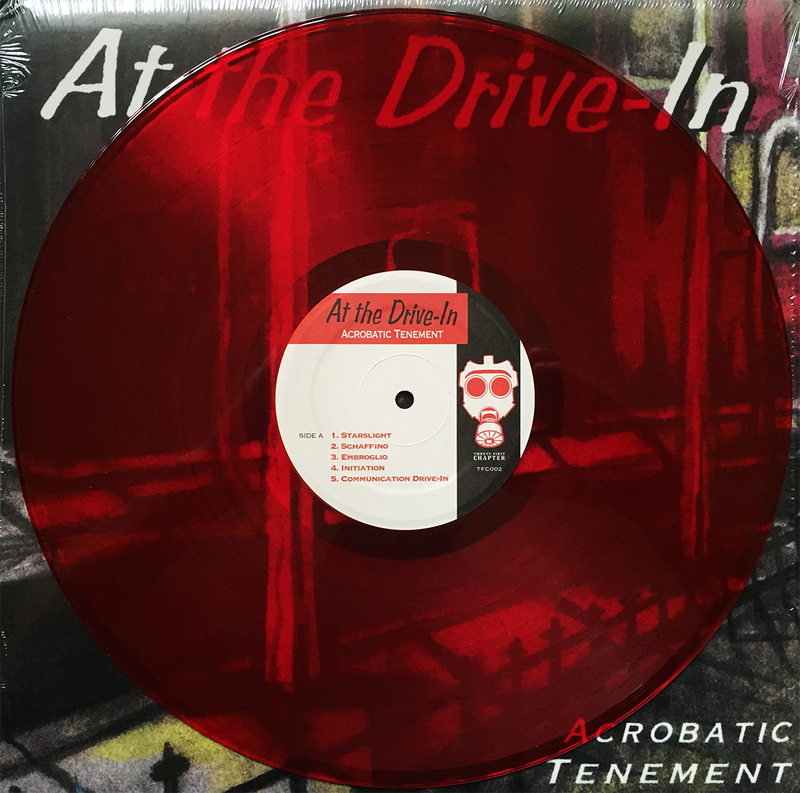 This unofficial 7″ from 2013 is as hilarious as it is historical. From the bird on the cover (here) to the Licensed to Ill-era schoolboy lyrics, the Beasties’ version of I’m Down has the classic Def Jam hip hop power guitar you’d expect, and I’m not even joking, their reworked lyrics are gut-bustingly priceless. The quote on the back of the sleeve, however, takes the cake. 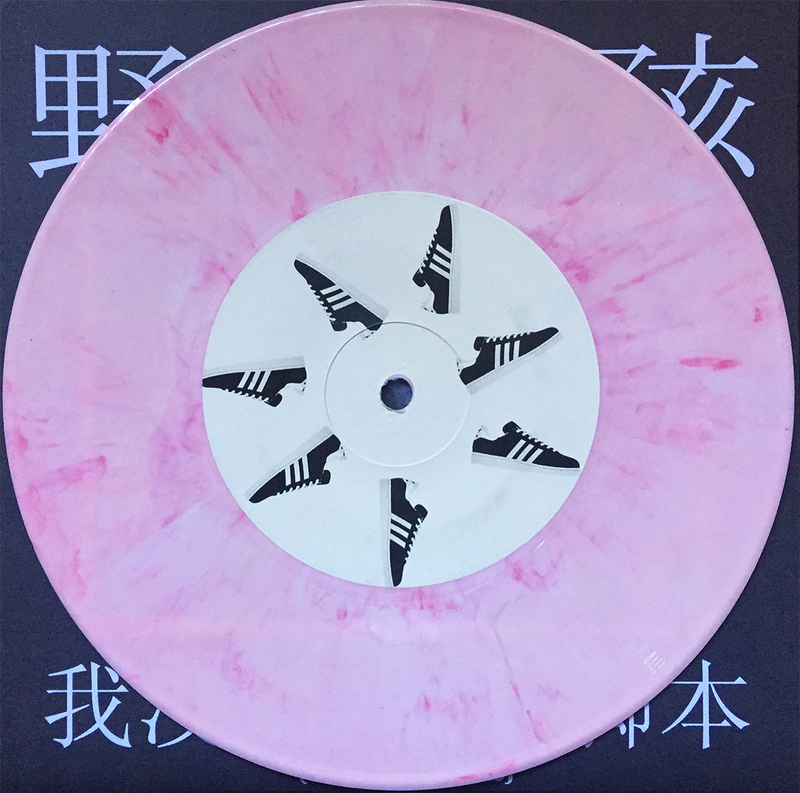 Classic D. This Chinese release is limited to 249 copies on explicative pink vinyl, was a holiday gift from some well-knowing family members, and comes highly recommended.